LED technology lamps are increasingly present in our homes and it is easy to understand the reason, after all, they are much more advantageous than conventional ones. And that includes tubular models. 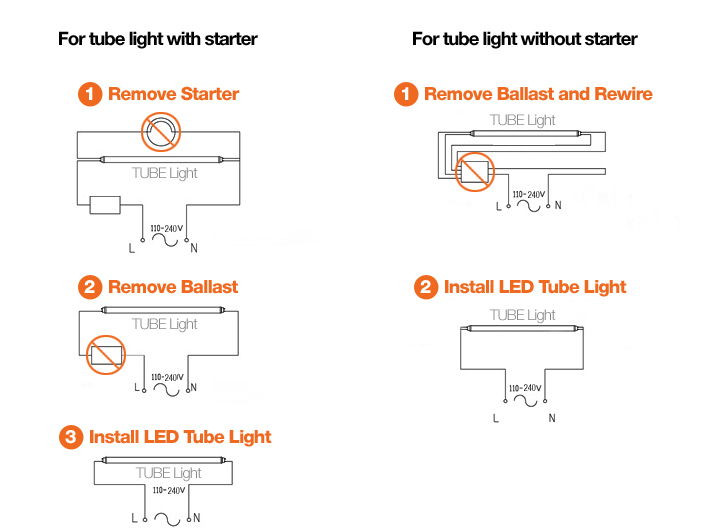 However, to ensure maximum efficiency and avoid accidents it is important to know how to install the tubular LED lamp correctly. If you plan to change your home’s fluorescent bulbs through the LEDs, but you still have some questions and do not feel safe to do so, rest assured! In this miniature we have prepared there is everything you need to know about the tubular LED bulb. This way, you and your family can benefit as soon as possible from all the benefits offered by them. Check out! WHAT ARE THE ADVANTAGES OF LED BULB? LED bulbs have excellent efficiency and can last up to 100,000 hours, equivalent to 11 years of continuous operation without having to replace them. This happens because the LED goes on weakening over time, different from the incandescent lamp that burns the filaments and turns off suddenly. Another factor that contributes to the durability of the LED is that the bulbs are made with very sturdy components and therefore support exposure to wind, heat and cold. The LED is able to take advantage of 90% of the energy used in light, which generates a great efficiency and does not heat it. As for incandescent bulbs, they convert only 20% light and 80% heat. The smallest energy expenditure promoted by LED is responsible for making a big difference in the light bill of your house . The LED has no toxic material in its composition – other than the mercury-containing incandescent bulb. It is still 100% recyclable and, over its lifetime, is able to save the equivalent of 25 exchanges of incandescent bulbs. A low voltage mains supply is sufficient to light an LED bulb, which can reduce the risk of accidents. WHY OPT FOR THE TUBULAR MODEL? In addition to the advantages of the LED you already know, the tubular model has even more benefits when used in homes, industries and corporate environments. By having a very efficient and uniform luminous flux , the tubular LED lamp is a great option for those looking to save on the amount of lamp used. This model offers a wide and well distributed illumination due to its elongated format, supplying the need for several points of light. There are already tubular models ready for installation with the Brazilian socket pattern, the E27. Thus, it is not necessary to change all the wiring to adapt them. Because of their light capacity, tubular LED lamps are ideal for illuminating large spaces, such as sheds. But for their advantages, they have gained popularity in residential service areas, commercial rooms, and underground garages. does not contain heavy metals in the composition. 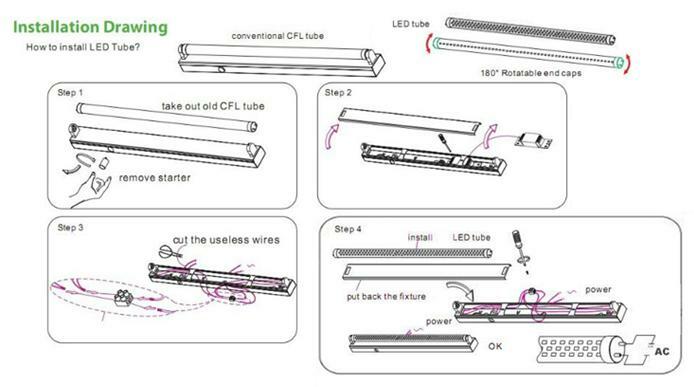 HOW TO INSTALL TUBULAR LED BULB? For this procedure, you will need basic electrical material such as Philips screwdriver, pliers, electric wire flaps and electrical tape. 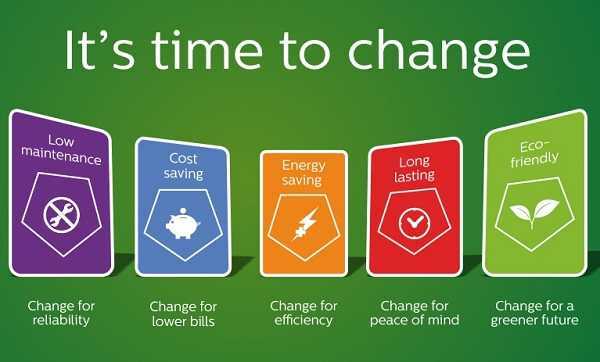 Since it will be necessary to deal with the electrical wiring and other equipment directly connected to it, turning off the power in the circuit is essential to carry out the risk-free exchange. The safest way to do this is by turning off circuit breakers and, if you do not know which one is correct, consult a professional. Prefer to carry out the procedure during the day so as to take advantage of natural lighting. If necessary, also use a flashlight. If they are fixed to a luminaire, they must also be removed temporarily. Thus, it is easier to remove tubular lamps, especially fluorescent lamps, which have double fixation. During this disassembly, it is best to wear goggles and a mask over the mouth, as insects or dust particles may fall from the liner or from some other part of the luminaire housing. After that, store the old tubing lamps in a safe place. Fluorescents have mercury in their composition, a substance toxic to the health of humans and animals. Since LED bulbs do not require reactors due to their electronic operation, they must be disconnected from existing ones by cutting electrical wires with pliers. Then reconnect the cut wires, using the flaps of electrical wires to attach one side to the other. Observe the existence of phase of the electric energy on one side and, on the other side, the neutral wiring. Properly insulate these connections using an insulation tape. Most of the LED bulbs on the market are bivolt – that is, they work on 127 or 220 volt networks. 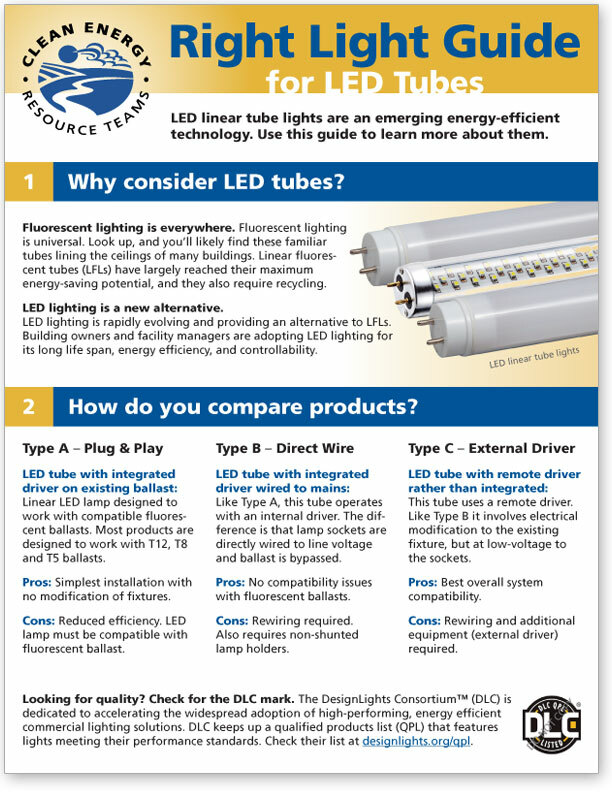 With regard to assembly, basically most tubular LED lamps have two diagrams. In one, simply connect the phase wiring from one side of the lamp and, on the other, the neutral wiring. 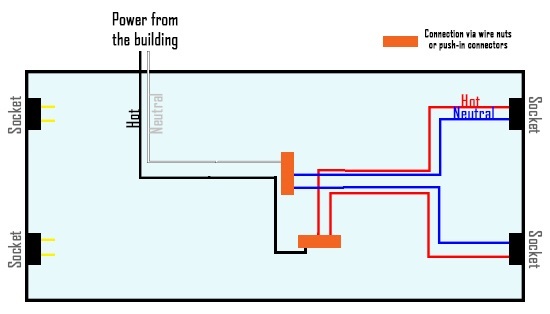 However, some brands establish that the two connections are made in only one of the sockets, on a single side. 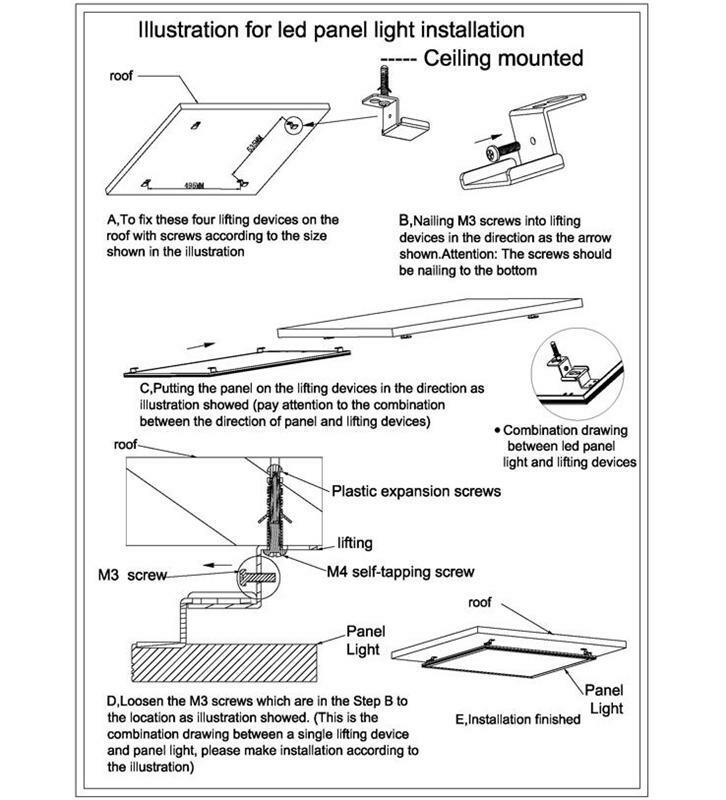 Therefore, it is very important to observe the installation instructions provided by the manufacturer, which are usually on the packaging or in manuals. Following the instructions, connect the tubular bulbs to the electrical wiring and to the appropriate places inside the luminaire, properly isolating the wires. If there is a grate or glass closure, also replace it, observing the assembly and the correct parts. After doing this, place the luminaire back in place, fastening the bolts firmly to prevent accidents. 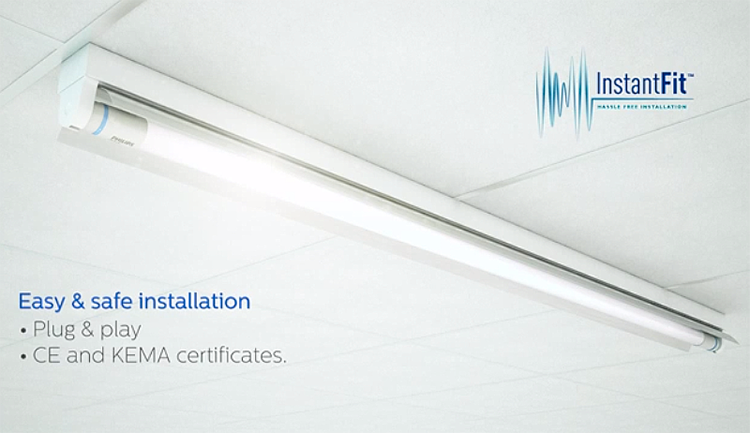 After the installation is complete, reconnect the circuit breaker and test the tube lamp operation. If instantaneous lighting does not occur, turn off the power again and check if any part of the assembly has been incorrectly carried out. Although it seems quite complicated, especially when you are not familiar with the procedure, this type of installation is quite simple. The important thing is to use the right materials and always be aware of the standards and safety instructions provided by manufacturers and professionals. See just how to install tubular LED light bulb can help reduce light bill, save money with lamp replacement, which need not be constant due to the durability of the LED, and still contribute to the environment? Therefore, despite the higher initial investment, compared to fluorescent or incandescent, the cost-effective makes tubular LED bulbs more advantageous options. And now that you know how to install them, everything is easier, is not it?